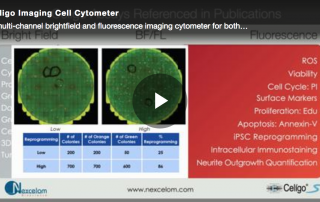 What if cell cycle assays could be performed in a high throughput method? 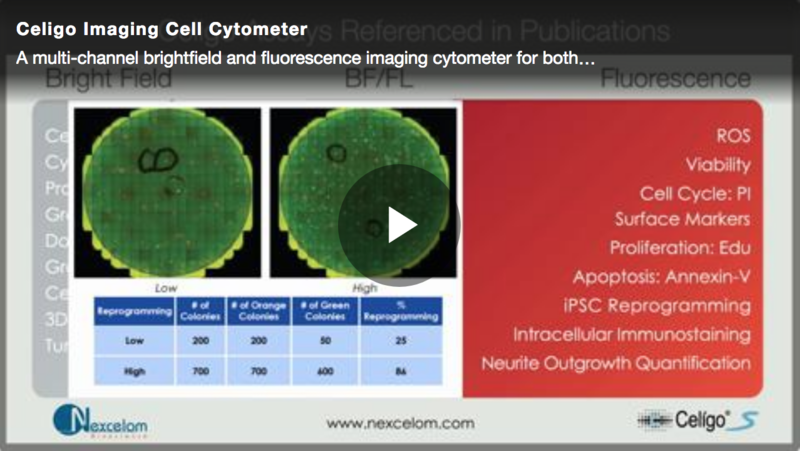 Image cytometry alternative for biologists and researchers. This webinar explores options for researchers to perform high-throughput cell counting through assays such as MTT, Cell-Titer Glo and manually counting. This webinar takes a look at 3D models. It is a hot topic and he will explore why so many researchers are interested in working in 3D models. This webinar reviews a series of topics pertaining to 3D Tumor spheroid models.